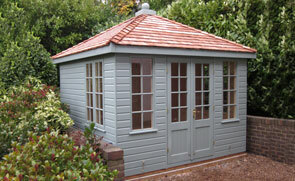 One of our attractive Blakeney Summerhouses was recently installed for a customer based in Telford, Shropshire. 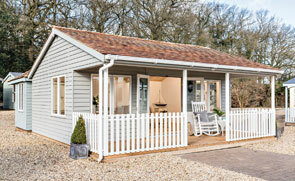 Selected from our range of FSC® certified timber buildings, the Summerhouse was designed and hand-built at our Norfolk factory before being delivered and installed at the customer’s specified delivery address. 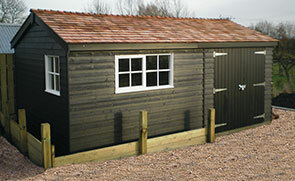 This FSC® certified timber Garden Shed was recently installed for a customer based in Telford, Shropshire. With delivery and installation provided as standard by our expert in-house fitting team, Crane offer an exceptional, unparalleled service. 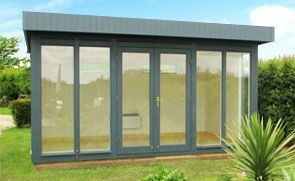 This Salthouse Studio was recently installed for a customer based in Shrewsbury, Shropshire for them to use as a craft room. Designed and handcrafted at our Norfolk factory, all of our FSC® certified Scandinavian Redwood timber include delivery and installation by our in-house team of fitting experts.